This week’s writing links feature Lev Grossman talking about the ‘Magicians’ trilogy, a free download of the first part of the BBC’s radio show adaption of Neil Gaiman’s ‘Neverwhere’, the debut novel of Owen King (Joe Hill’s brother and Stephen King’s youngest son), a teaser for the upcoming ‘Riddick’ movie and a Bioshock Infinite Video Review, just cause. There are a slew of writing and sci-fi links this week, but I’d like to take note of Owen King’s debut novel ‘Double Feature.’ With the release of his novel (which received a solid ‘B’ review from the AV Club), King is officially marking his entry into the family trade. Owen, in a similar but not as extreme measure as his brother Joe, chose not to publicize his family heritage on the press release for novel. Although I have yet to get around to reading Joe Hill or Owen King’s books, I think it is admirable that they are trying to forge their own paths without riding on the coattails of their father’s accomplishments. By all accounts, Joe Hill’s books have been really solid so far and it sounds like Owen is off to a good start too. I wish them the best of luck. 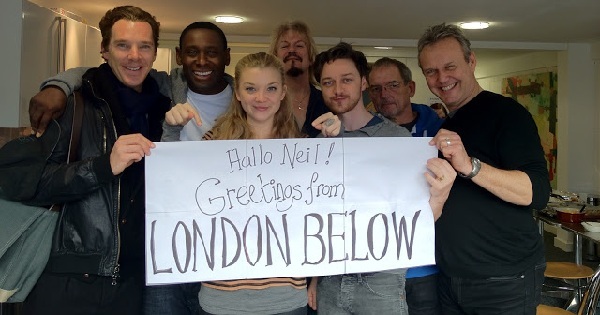 Also, as seen in the photo above, the BBC has put together a radio show adaptation of Neil Gaiman’s ‘Neverwhere‘ featuring voice work from Benedict Cumberbatch (Sherlock), James McAvoy (X-Men: First Class) and Natalie Dormer (Game of Thrones). The first entry will be available to download for free up until March 29, which will mark the release of the second part of the radio show, so make sure to grab it now while it is up. I quite enjoyed the first part. It is topnotch. Leave a comment Posted in Tips For Writers Tagged Adam Sessler's Bioshock Infinite Review, BBC's Neverwhere Radio Show, Bioshock Infinite, Brian K. Vaughan's The Private Eye, Neverwhere James McAvoy, Owen King Double Feature, Riddick Teaser, The Rock To Be In Star Wars? Just to keep people appraised of the sci-fi movies that will be hitting theaters this year, I’ve assembled some of the trailers for the genre’s most anticipated films. 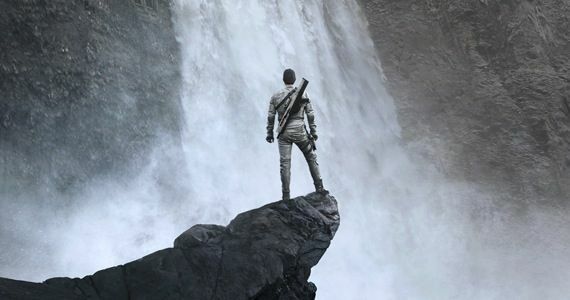 There are a few high profile films left out of this roundup, including Snowpiercer, Riddick, Ender’s Game, Gravity and Elysium, but that’s because they don’t have trailers at the moment and there’s nothing I can do about that short of sweding the trailers for them. So, for now, these are the trailers for the heavy hitters of sci-fi in 2013. This Week’s Writing links feature Stephen King’s sequel to ‘The Shining’, 10 must reads for March, a matchbook version of Fahrenheit 451 and a list of Sci-fi writers who were awesome inventors too. 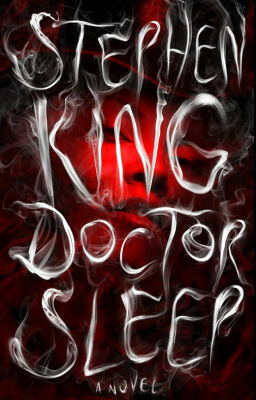 Make sure to keep an eye out for ‘Doctor Sleep’ when it releases September 2013. Until then, here are some links!